posted on May 20, 2015 by Rachel Callahan · 14 Comments Filed Under: Actually Possibly Informational, Homeschooling: Not just for the socially awkward anymore. I am not the most organized person. Based on my personality profile, I should be, but organization is the first thing that goes when life gets busy. And life has been busy since approximately…2008. 1. It gives me something to do to keep my impatience at bay when Ali is working on a particularly arduous worksheet. It’s either that or ferocious doodling, something in which I often also take part. 2. It helps me see how much we’ve accomplished through the day, week, and year. 3. 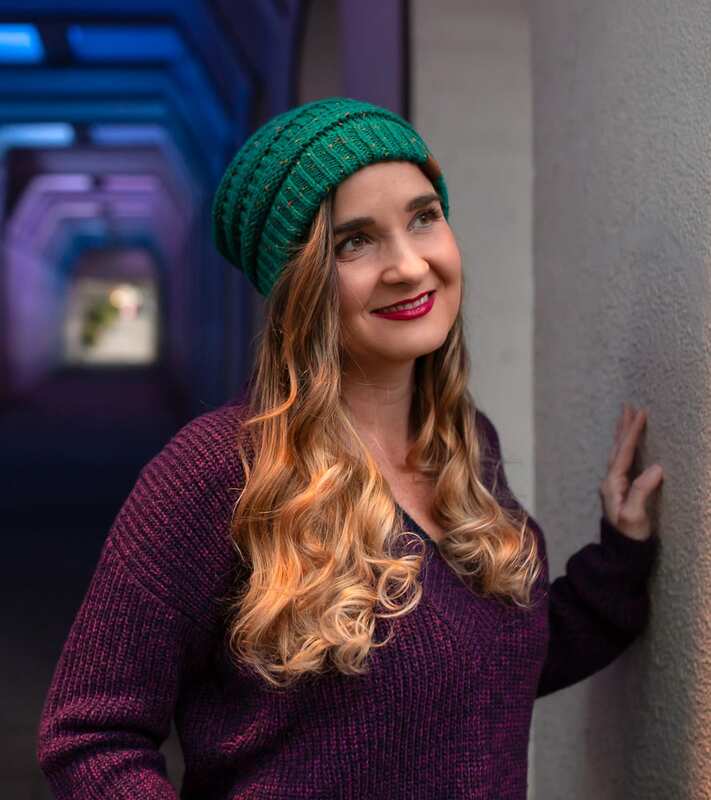 It’s good accountability – after all, I’m accepting the responsibility of educating my child. What the crap am I thinking?? 4. I can see when we get ahead. And when we get ahead, we get to take Fridays off. 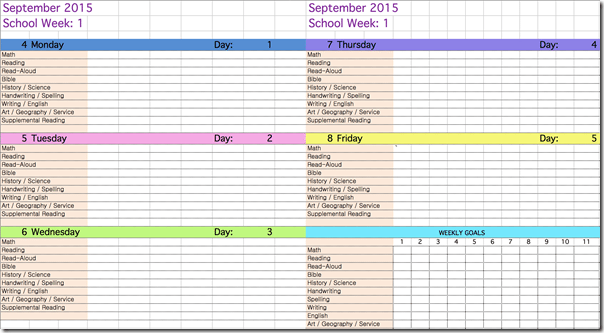 When we started first grade, I couldn’t find a recordkeeping book that I liked, so I created my own on Excel. I’ve been using my template for two years now, and have continued to tweak it each week. I’ve also shared it with many people who have then edited it for their own needs, so it’s basically the Sisterhood of the Traveling Spreadsheet by now. 1. I write the work as we do it – NOT in advance. I don’t like crossing things out, and as I said, it gives me something to busy myself with while Ali actually does the work. 2. Ten “credits” counts as a second grade school day (I counted 8 credits as a school day in first grade). If we do double the work in a particular subject in one day, then it counts as 2 credits. 3. If we were especially aggressive and earned 50 or more credits by Thursday, then we get to skip school on Friday. We usually still do a little school on those days, but don’t stress about getting an entire day in. 4. Most importantly, I get to give myself a sticker for each credit earned. In rainbow order. Did my dedication to rainbow-order stickering fall off by the end of the year? Absolutely. But did I keep on keeping on with keeping up with my records? You bet. 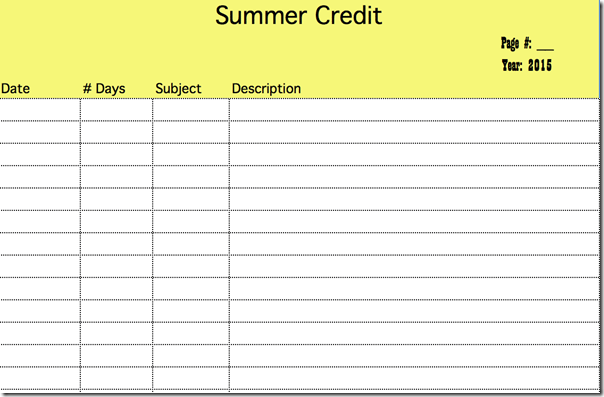 This seems like a weird time to bring up recordkeeping, what with school just getting out and all, but I do it now for a reason: I have added Summer recordkeeping this year. In Alabama, you don’t have to be a legal homeschool student until second grade. As such, this past year was our first year to have to “count days” – i.e., school for a particular number of full school days. We do not school all year, but the nature of our lives tends to swing toward the educational side, even in the summertime. Plus, I’ve decided to get Ali to do one lesson of math each morning during the summer to keep her brain from getting sloshy. 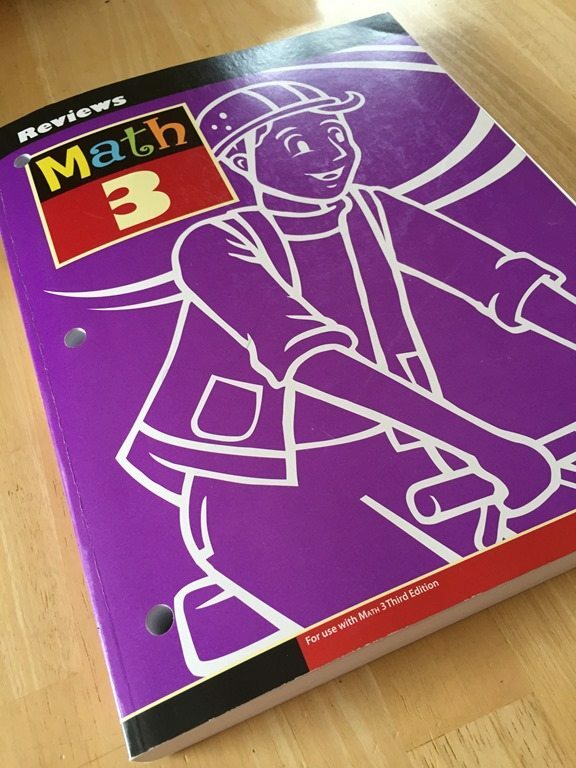 Fortunately, her math curriculum came with an entire book of review sheets that we didn’t need during the school year, so we started the review book from the lesson we left off at and are going backwards. This seems weird to Ali. This seems perfectly logical to me. By keeping up with our summer school log, we can count the things we do this summer as school days toward next school year. Not so that we can slack off next year, but so that we aren’t as stressed about getting our required 165-175 of days, and we can take off a few extra days around Christmas and other holidays. Plus, I won’t feel guilty about the fact that I want to have a proper 1950’s summer and not start actual school until Labor Day. I, for one, find this extra bit of paperwork highly worthwhile – especially since by doing it, our summer can be just a little bit longer. Click here to download the template for both sheets. Next Post Under the Knife. Previous Post On Graduating Preschool. We are doing sunlight which comes with a handy schedule all laid out for me that i check off each day (although we skip some things that are “extras” that T has very little interest in and I don’t want to push her too much right now…… i love that its all laid out for me… that being said. 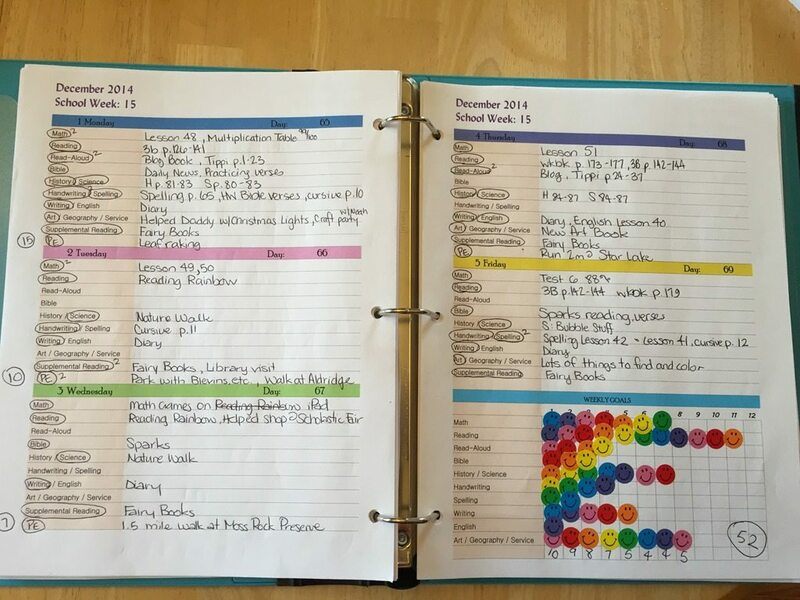 the rainbow stickers are calling my name and i love lists with a passion and I’m feeling the call of this record keeping- regardless of how redundant it might be just so I can make lists and use stickers! Plus we have to start record keeping this year for our home province as well… hmmmmmmmm. This is so inspiring! I’m not a natural record keeper. As we enter 3rd and 1st grades, I really need to work on this. Your spreadsheets are awesome! 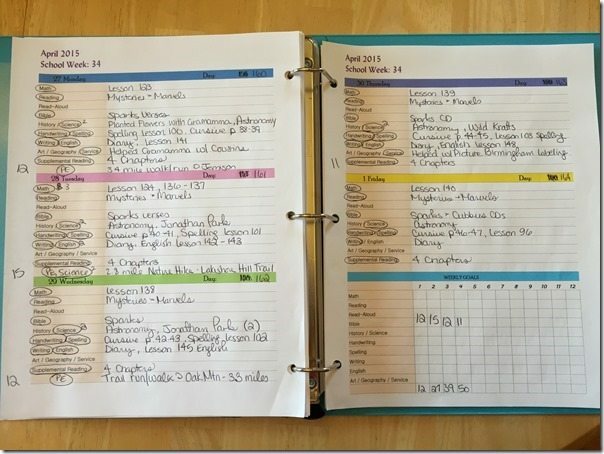 Thanks for sharing and maybe I will develop my record keeping muscles this summer and start strong in the fall. Oh I am so all over this idea. This is why the internet is my favorite. I can totally do some vicarious trial and error through other people’s homeschooling. In MO, we have to have 1000 hours of instruction. This is the first year we completed those hours before we finished our curriculum (though we did still finish our curriculum). Does Alabama require credits as well as days? Personally, I would love to count days instead of hours, since it seems it would be less stressful. This makes my heart pitter-patter and fills me with warm fuzzies! 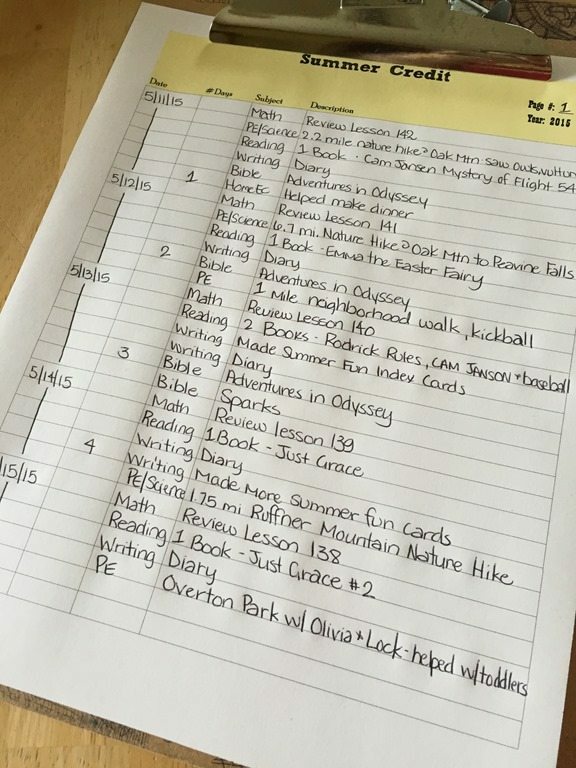 As a teacher I was never happy with the pre-made lesson plan books so I made my own template and as a librarian I really couldn’t find anything that fit my schedule (what…do they think there isn’t a big market for librarian lesson plan books? puh-lease) so I designed my own (well….I dreamed it up and hubby made it happen in Excel) – had it spiral bound into it’s own book and everything. I love nicely organized things. We will very likely homeschool (we still have a few years to decide!) so I’m saving this awesome idea for when that time comes. I also live in Alabama and my kids will be in 3rd & kindergarten next year. I’m extremely interested in homeschooling. 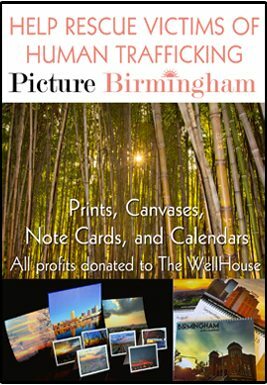 Would you mind sharing some resources for the requirements for homeschooling in our state? Thanks in advance! thanks for posting this. 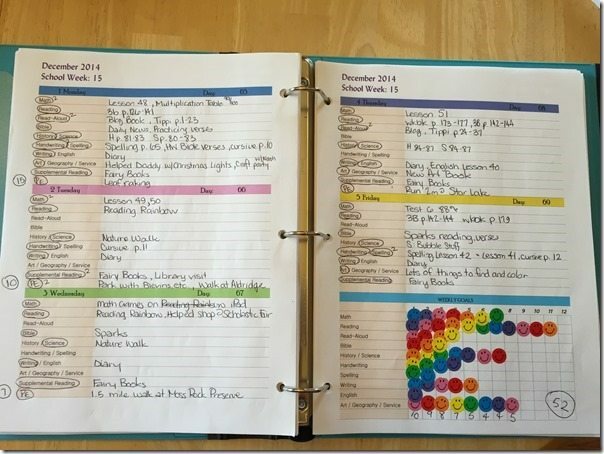 i had very good intentions of keeping track of our daily work this year, but i failed. i just didn’t know where to look for a system. this is helpful. i think this would make me feel like we’re accomplishing more than i fear we aren’t. and yeah, brain sloshiness is a thing. 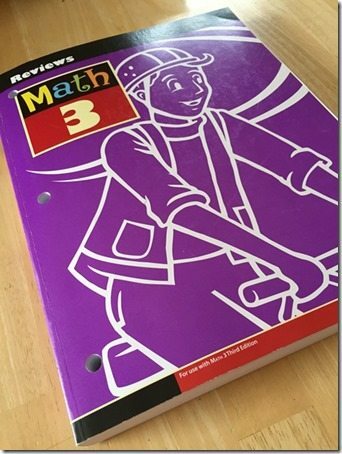 Evie (just finished 1st grade) had a rough time starting up again with math this last year. i’m going to do review every day too. wish i had a book like you. i’ve been doing it online right now but i wonder if a physical book would be better. i like physical books. question: don’t you go through a ton of printer ink printing those pages off? how many pages are in that binder? i’ve got 2 to keep track of…for now. I am a wannabe home school teacher. My husband would have a fit and the whole part time job might get in the way. I am a special ed preschool teacher. In any case in the summer I torture my oldest with summer work. This will help me plan it out and keep track. Maybe I should do the earn a certain amount of credits and have fri off thing! I have off Fridays so that may be nice!! I’m a homeschool failure. My husband is dead determined not to send our kids to public school, but he’s not the one stuck failing at teaching. So I muddle through in misery. I loved homeschooling when I was the student so I always thought it would be better for my kids too. But I hate it. I really hate it. Even so, I also hate school bureaucracies and and their tendency to power trip and screw up people’s lives. It’s really a lose-lose and kind of makes me wish I hadn’t had kids. i have just started record keeping (after like 6 or 7 years, i don’t even know), so you’re doing great. i made my own random word document where i just write anything down. i’m starting to want to go digital though. do you do any of your record keeping digitally with an app or just hand-written pages? just thought i’d ask. I am so grateful to have found this site while searching for ‘portfolio templates’ on Google Images! It’s practical, simple, yet informative! Thank you. 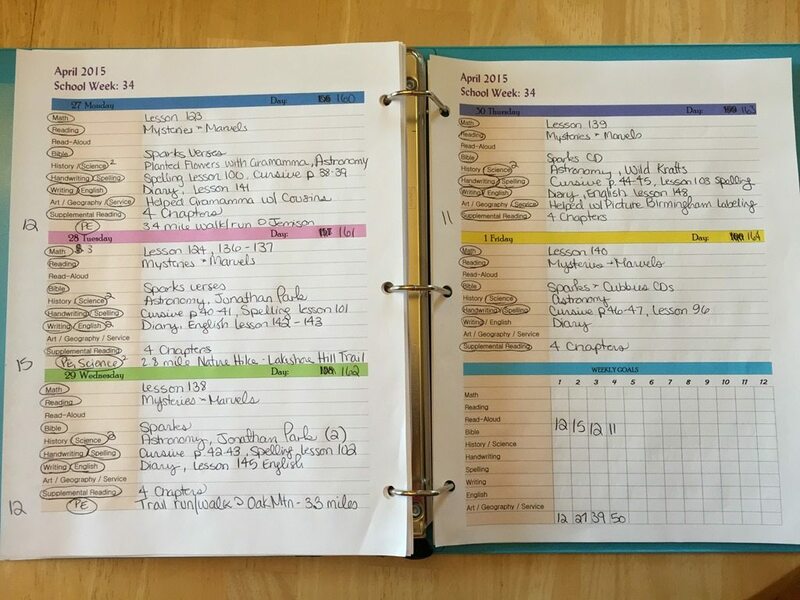 There are a million “planners” out there, but most curriculum comes with some sort of planner so I was looking for more of a “log” record to show what we actually did. This my dear, is PERECTION. I will be tweaking a few things (tracking hours instead of credits as a few of the states we may get relo’ed to require hour tracking) and so it’s even more awesome that you put it in XLS vs throwing a PDF out there that we can’t edit. Love this to the moon and back. Thanks for taking time to share it. That’s awesome! I am glad it is useful.